Who hasn’t heard of Cleopatra’s famous beauty secret ? 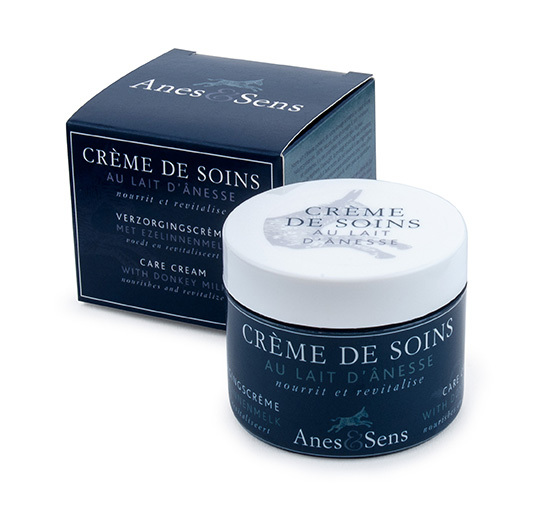 This cream is the flagship product of our range ! It is ideal as a day or night face cream. It can be applied daily and penetrates quickly without leaving a greasy film on your skin. This very high quality cream will clear your skin from imperfections and bring deep hydration. Contains a minimum of 95% natural ingredients.